SUSAN G. KOMEN ANNOUNCES $26 MILLION INVESTMENT IN NEW RESEARCH TO FIND SOLUTIONS FOR AGGRESSIVE AND METASTATIC BREAST CANCERS, AND TO HELP COMMUNITIES MOST AT…. Check out all the 2018 Boise Race for the Cure photos here, thanks to Sawtooth Photo Pros. IDAHO MONTANA AFFILIATE OF SUSAN G. KOMEN® AWARDS COMMUNITY GRANTS FOR CRITICAL BREAST CANCER SCREENING, DIAGNOSTICS, AND PATIENT ASSISTANCE BOISE, ID – The Idaho Montana Affiliate…. IDAHO MONTANA AFFILIATE OF SUSAN G. KOMEN® STILL PROVIDING SERVICES IN NORTH IDAHO BOISE, ID – Susan G. Komen Idaho Montana, which annually conducts…. 1st Annual Pocatello Race for the Cure – 10/8/16! Online registration is officially open! Register today! 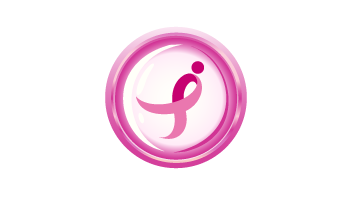 Online registration fro the Coeur d’Alene Race for the Cure is open now! Register today!